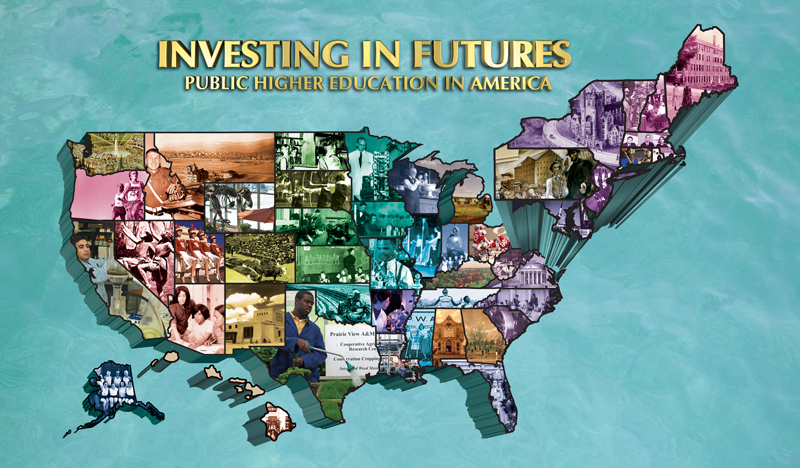 Part of the City University of New York system, the Archives is housed at LaGuardia Community College in Queens, NY. It holds a treasure of photos, videos, and documents related to the city's history. 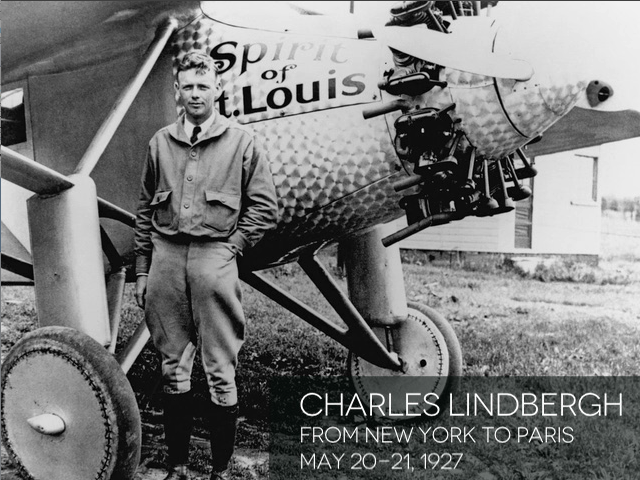 I have produced many print and video projects for them, most recently videos based on oral histories of the 1939 NY World's Fair and Charles Lindbergh's historic 1927 transatlantic flight. 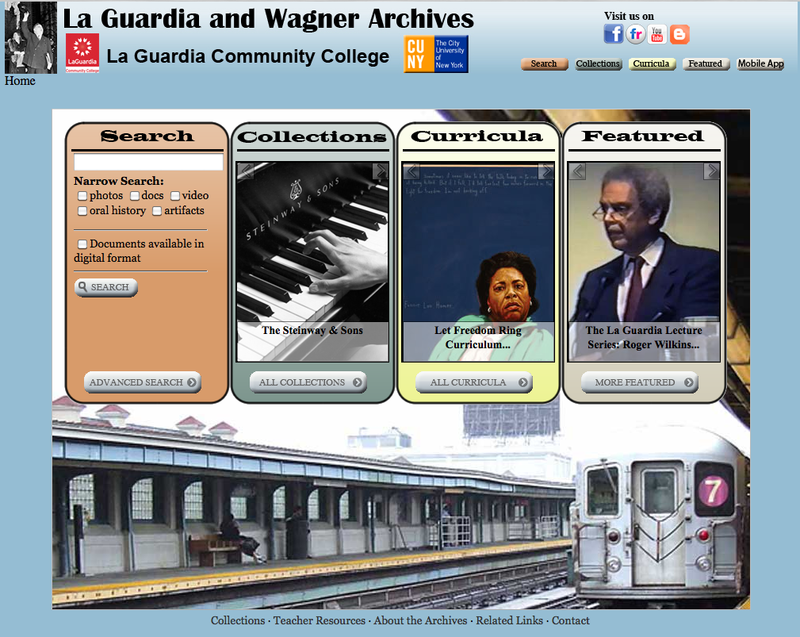 Part of the City University of New York system, theArchives is housed at LaGuardia Community College in Queens, NY. It holds atreasure of photos, videos, and documents related to the city's history. 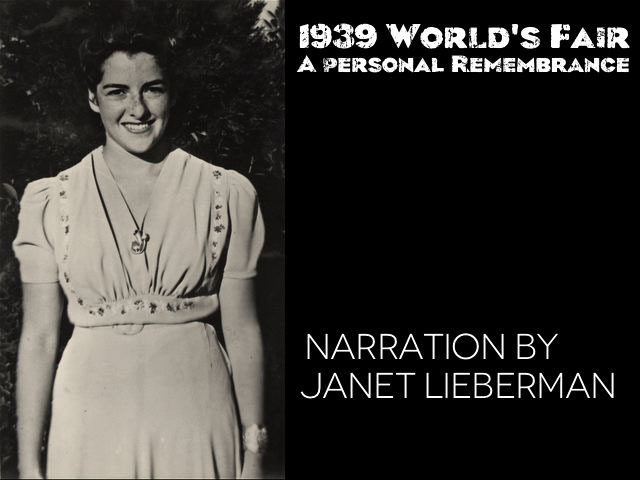 I haveproduced many print and video projects for them, most recently videos based on oral historiesof the 1939 NY World's Fair and Charles Lindbergh's historic 1927 transatlanticflight. Cover and pull-out image for 2010 Calendar. Co-produced with the New York Times.